The Art of Dash Martin shared FreeCon’s event. FreeCon is Tallahassee’s original anime, video-game, and enthusiast convention. Stemming from the minds of the Japanese Animation Club of Tallahassee, it is our mission to have a fun and exciting convention for everyone. 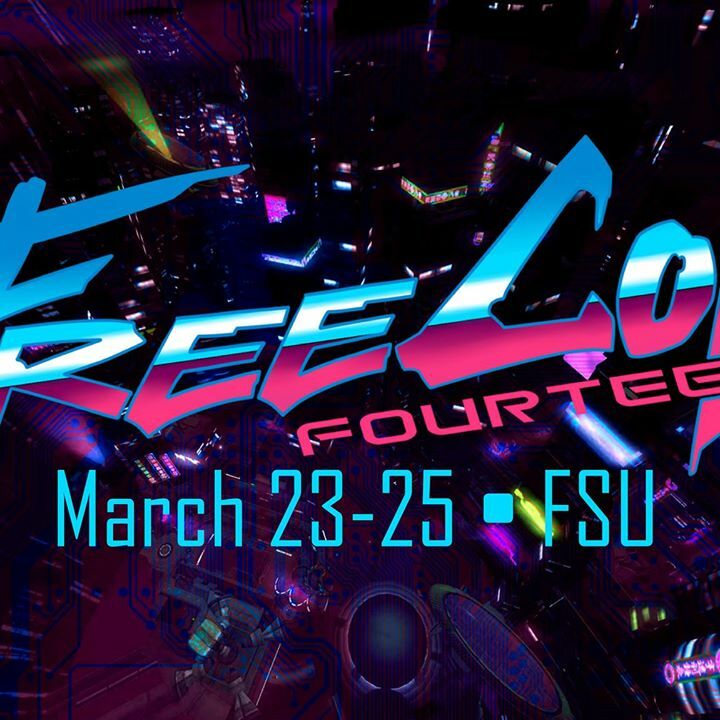 With nearly 2,000 attendees this past year, FreeCon is well known not only on the campus of Florida State University, but all over Florida. Attendance is free for all! Visit tallahasseeanime.com for more information!